Could your landscaping look better? 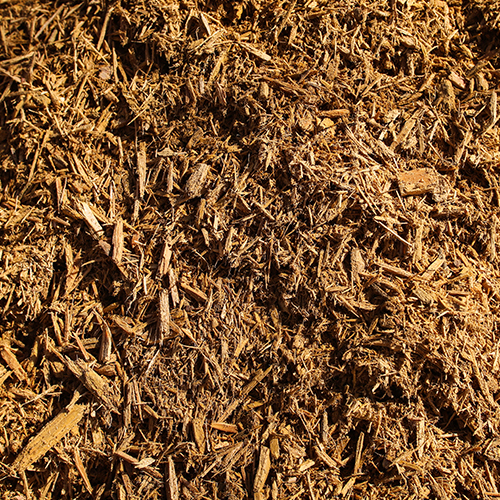 Mulch provides the manicured look of a professionally done landscape! We also specialize in sod and sod growth. 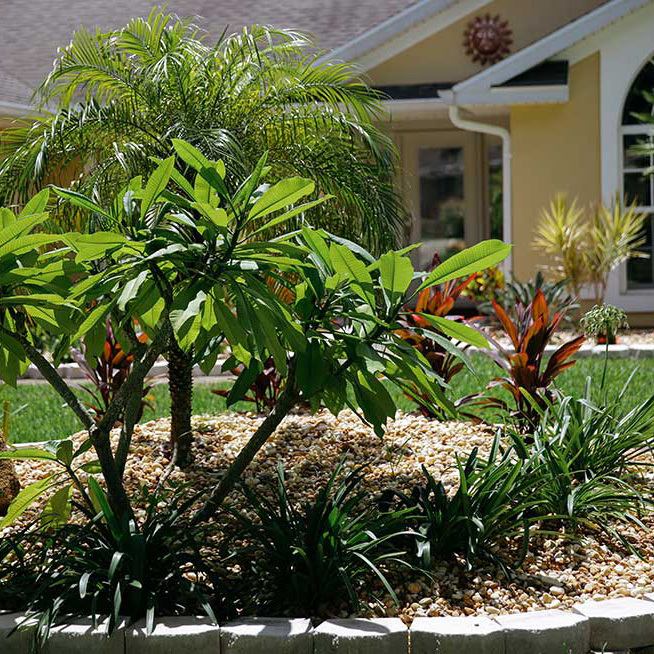 Are your landscape beds circular and have multiple spots? No problem, we can calculate the exact amount of product you need. Let us deliver the exact amount of dirt you need to get you on your way to an abundance of fruits, herbs, vegetables, and flowers. Do you have better things to do this weekend than yard work? 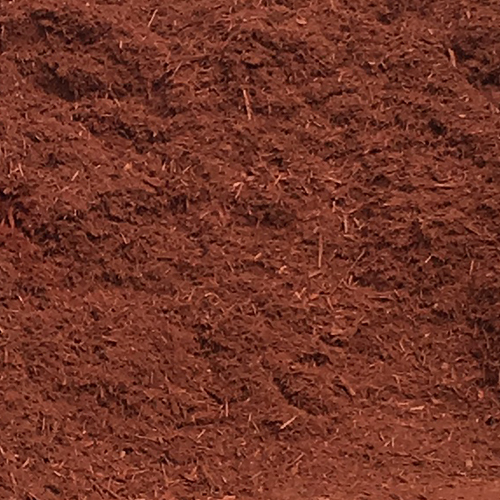 Mulch Mixture dyed vivid red color. 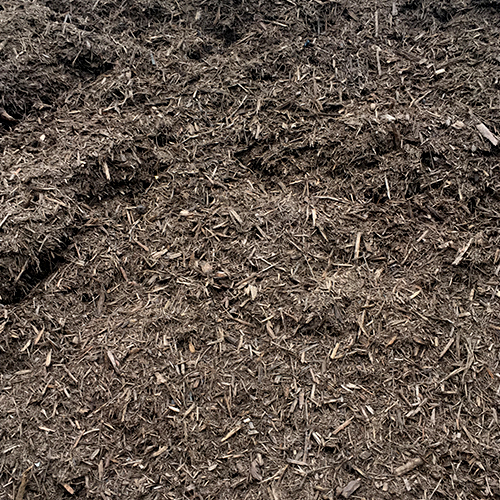 This mulch brings out shades of paint and also looks best with a heavy green landscape. Most popular Floridian color. The ONLY supplier in the county with this particular shade of stunning gold. Many local lavish Mediterranean style homes use this variety. 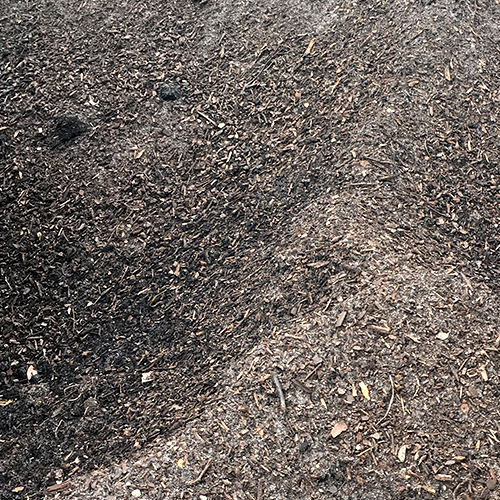 Non-dyed mulch mixture. Provides a traditional look and uses no vegetable dye. 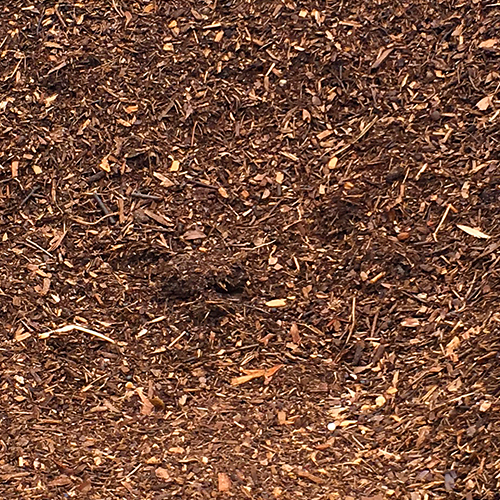 Rich dark chocolate color dyed mulch mixture. Most popular color in the North. Compliments cool toned color houses or light colors with dark trim. 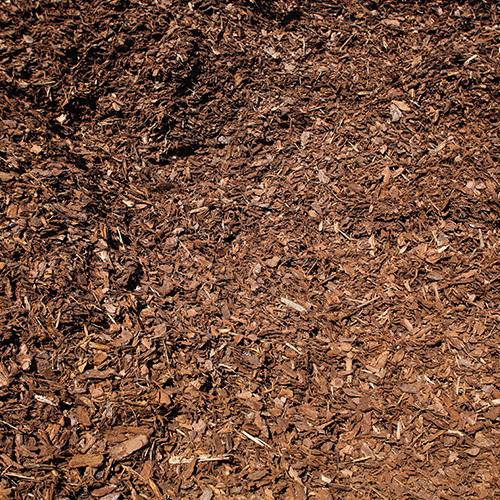 Long Lasting mulch alternative that offers great aesthetic appeal. Looks terrific with all landscape and house colors. Approved playground material. 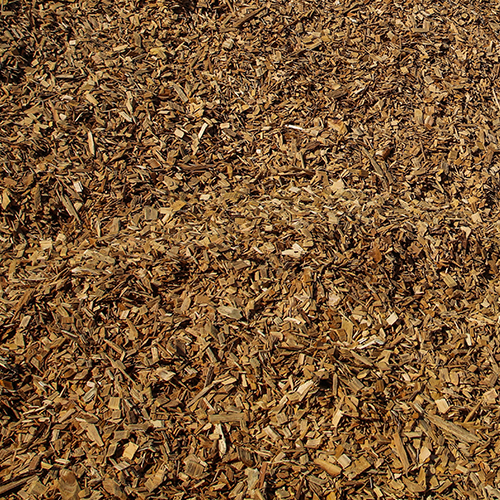 Mulch made solely from Cypress which is entirely organic. 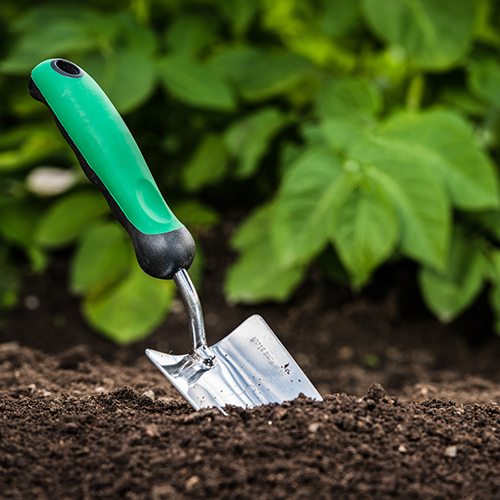 It acts as nutrients to the soil as it decomposes. 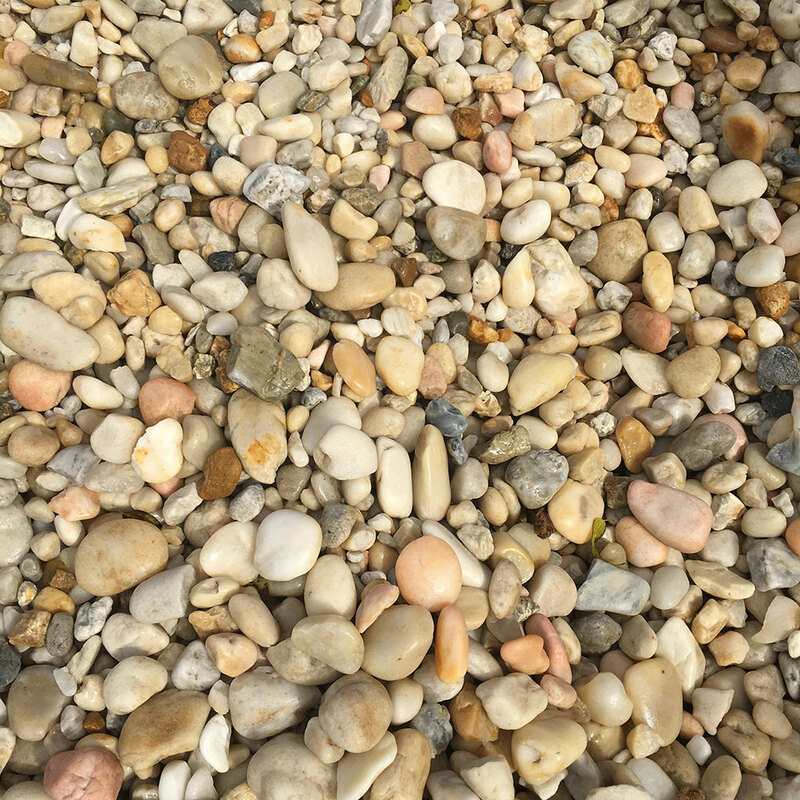 Long Lasting river rock is a very popular choice for Florida homeowners. 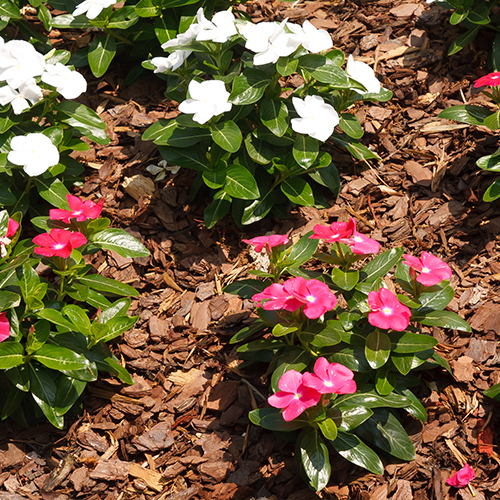 A bright, beautiful, landscape bed option that’s very long lasting. Affordable rock option. 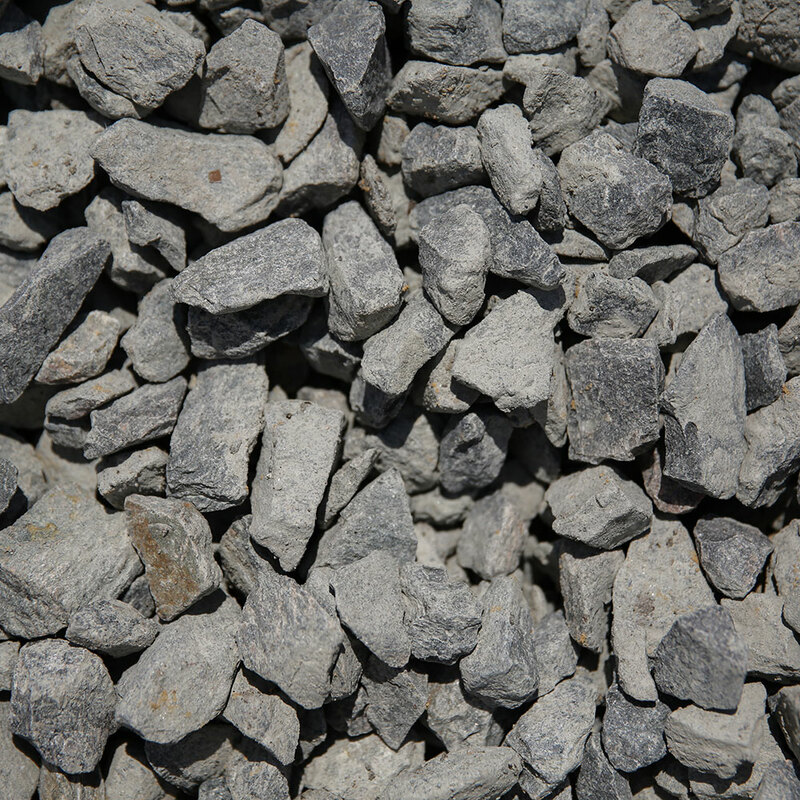 Can be used for landscape beds, walkways, or driveway. 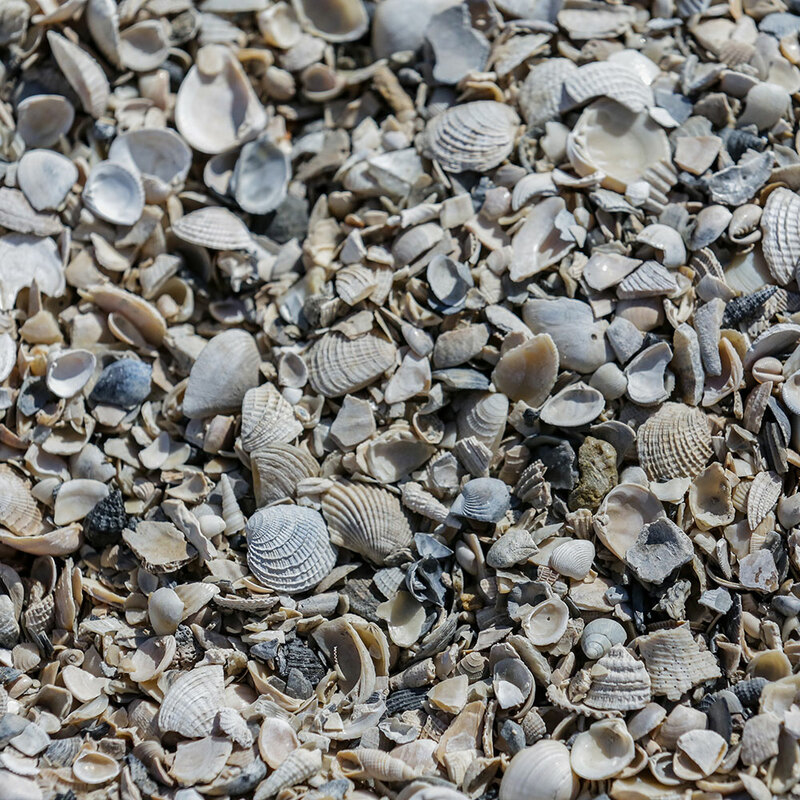 Pure shells make a tropical landscape finishing touch. A large coquina rock makes a statement in a landscape. 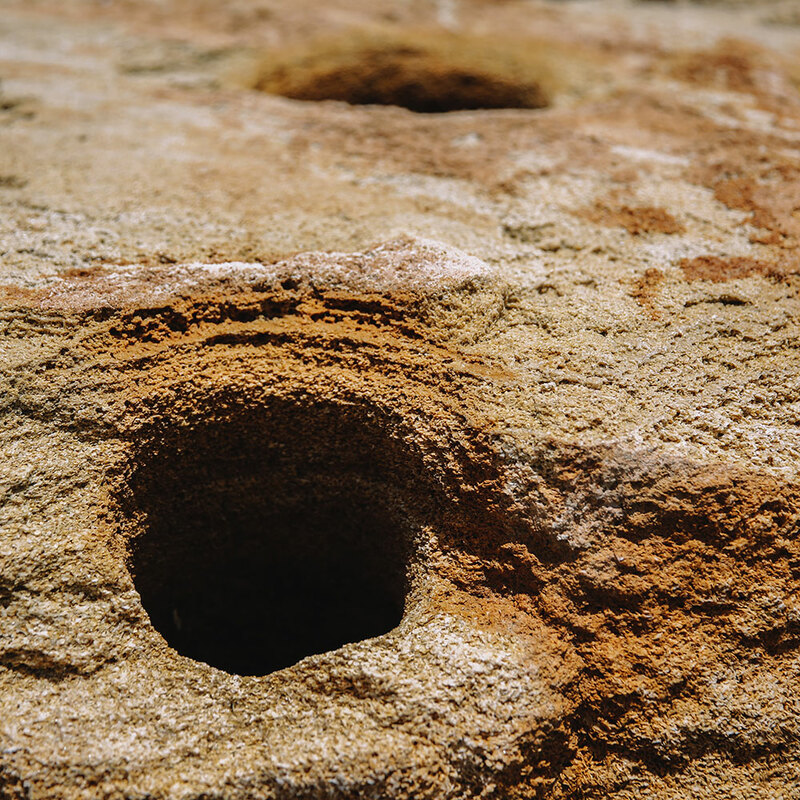 The uniqueness of each rock adds character to the landscape’s appearance. Smaller sizes work well as landscape border and sea walls. 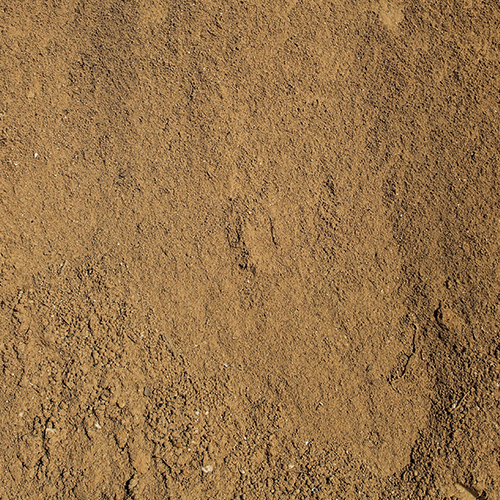 The highest quality top soil made with rich nutrients and virtually no sand so water is highly retained. 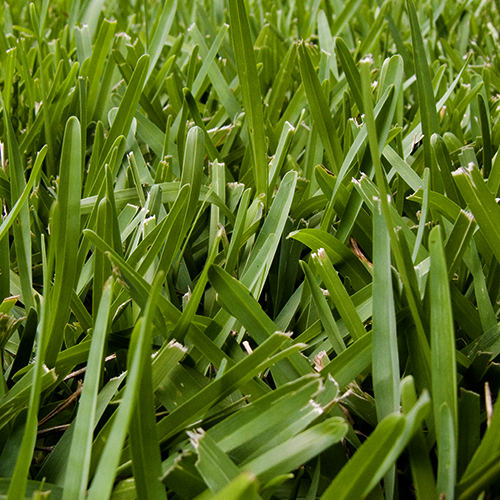 Aids in growth of plants and grass and fosters new grass growth ie:filling in lawns. Come see the blackest soil money can buy. 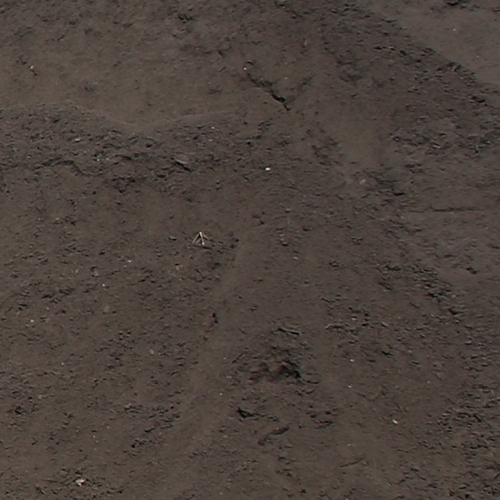 Top quality potting soil ideal for potted plants, gardens, and flowers. 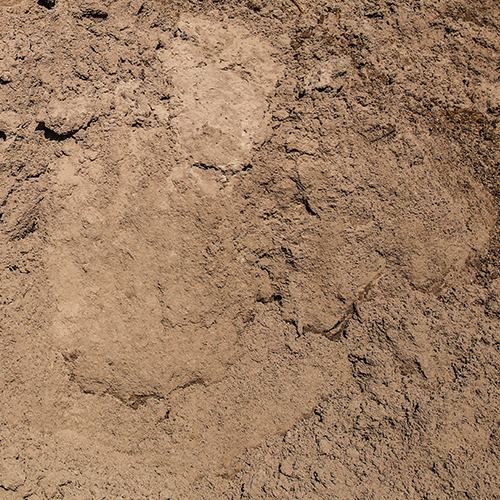 Soil containing a variety of organic matter including cow manure. Used for fertilization and soil amendment. Soil rich in iron. Sprinkle on lawn for delivery of iron to turf and holding moisture on lawn. White Color used most commonly for driveways. 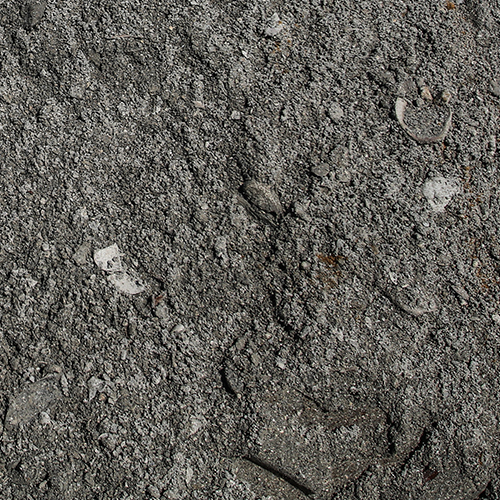 Can be compacted to act virtually as touch as asphalt and very visually pleasing. Inquire about installation. 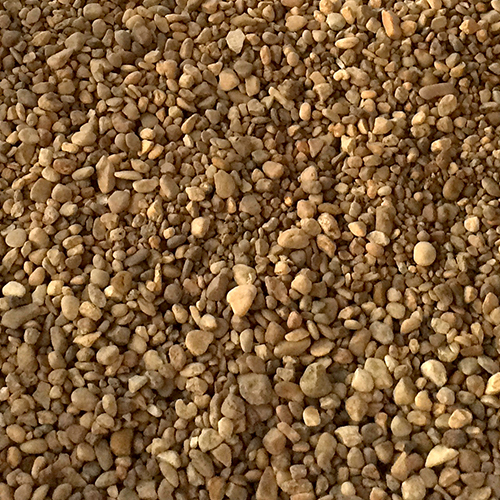 Top quality 3/8" used as for base for pavers or for filling holes. 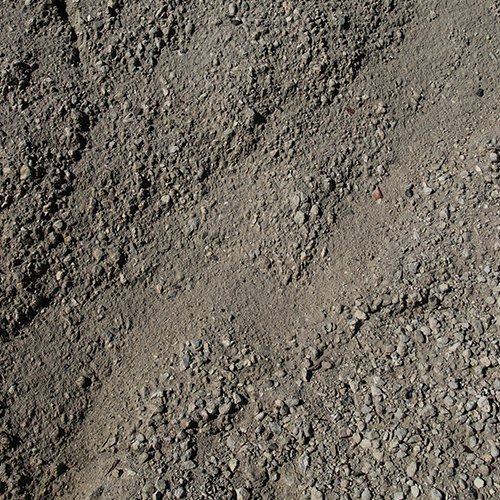 Nice dirt at a great price used for any kind of ground cover or filling holes. $2.50 per piece. Large quantities discounted-Please give 48 hour notice. Fred has been in the landscaping field 19 years and landscaping business owner for 17. 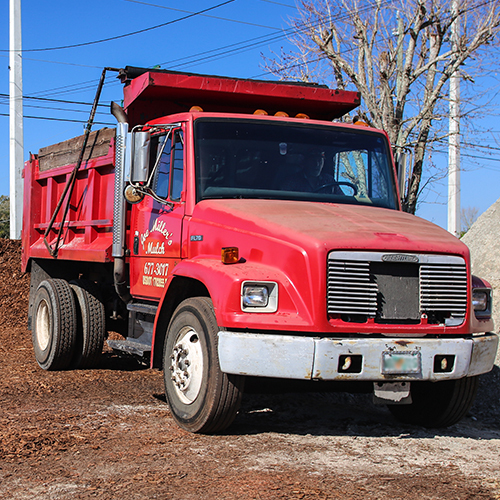 He has vast experience and knowledge in grass, clearing, mulching, landscaping, and laying materials. Fred and Melody have been part of the Ormond/Daytona Beach Community their whole lives and are passionate about serving their neighbors. "We are eager to help you determine which product would look best and the quantity you would require. 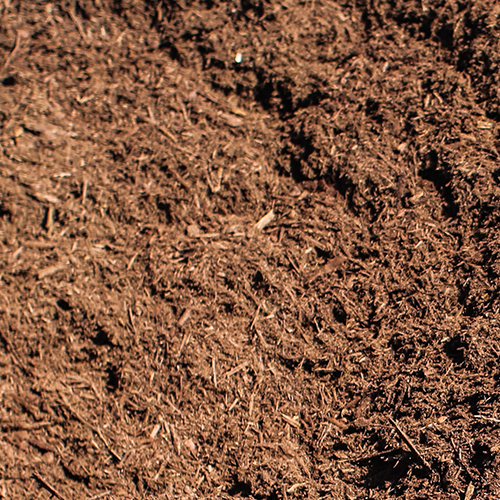 We our experts in measuring for mulch, sod, and dirt. Our crews can also professionally install the products for a crisp, clean look. 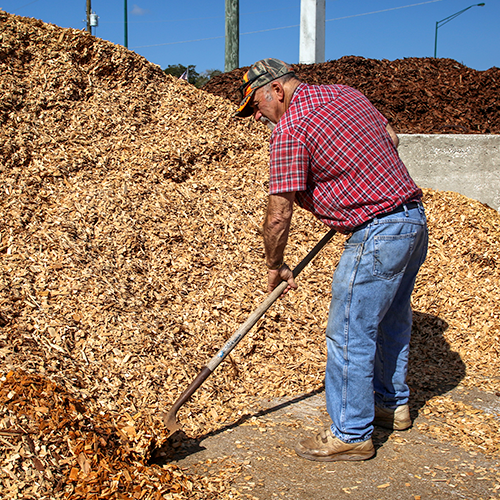 Joe is a careered professional driver with additional experience in the logging industry. He will safely drive your products anywhere in the Volusia and Flagler counties and will be sure not to leave until your satisfaction is met! 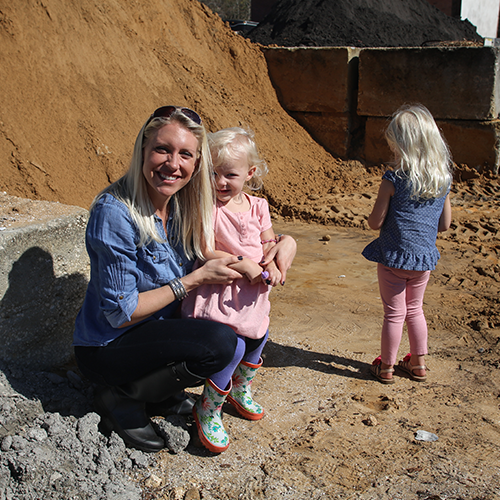 Ladell has years of experience in landscaping and even is a passionate grower as a hobby. There is no better assistance you can get! 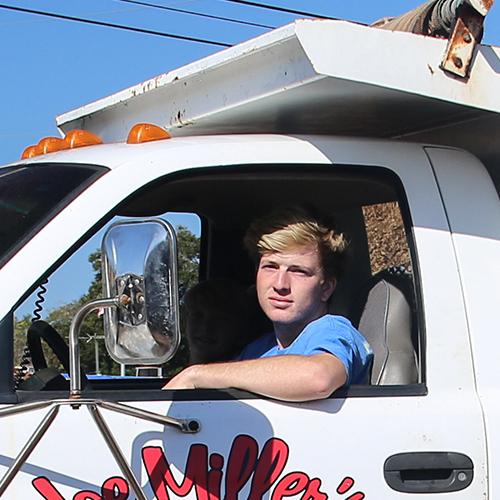 Ryan is happy to load you, deliver to you, and make sure you are satisfied when your purchase. Also works in installation.